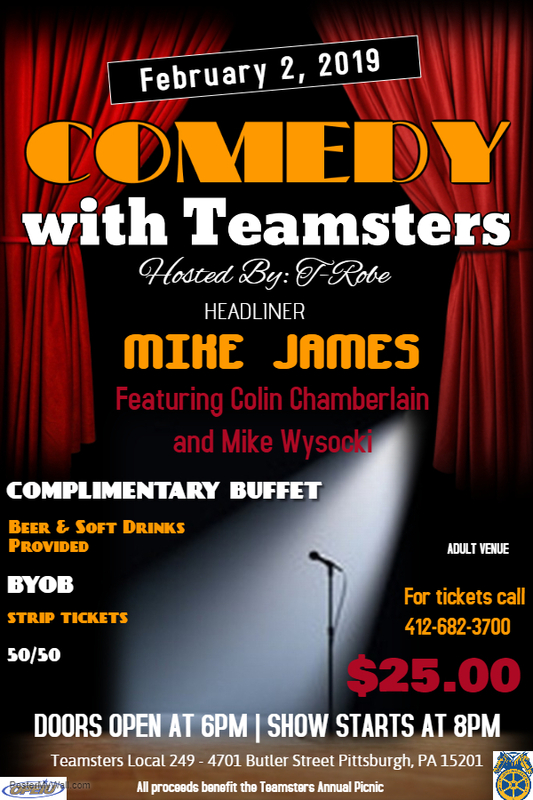 Local 249 rents their newly renovated banquet hall to members and non-members for all events!! 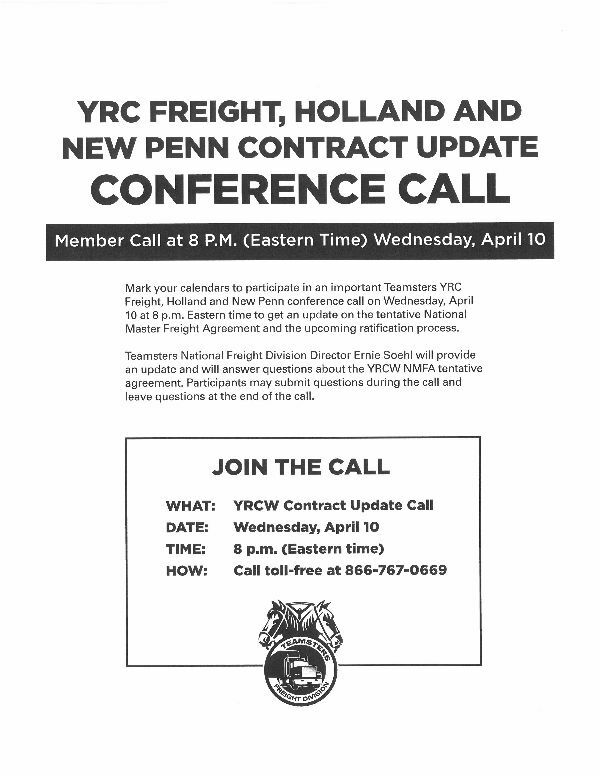 Local 249 held a Stewards Seminar to educate our Stewards on grievances, arbitration and contract negotiations. Local 249 shows their appreciation to our members by having an annual picnic! 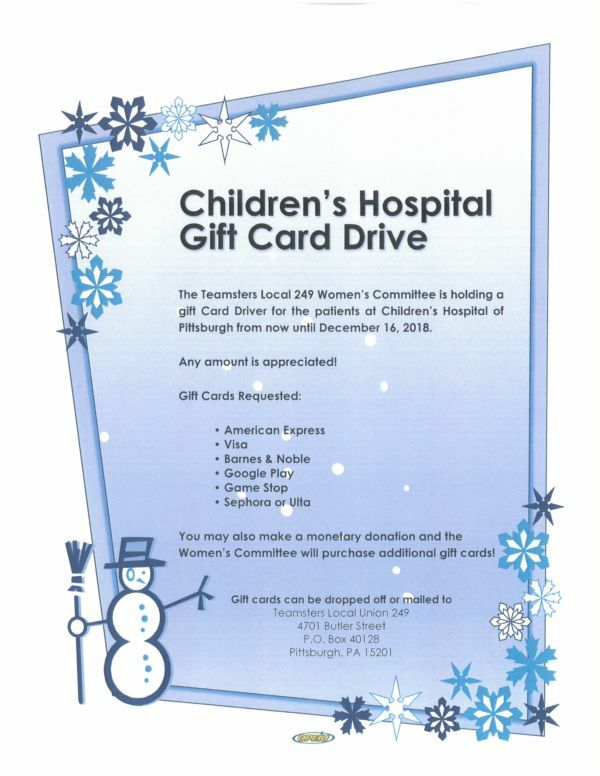 Teamsters Local 249 Women's Committee is having a gift card drive for Children's Hospital. 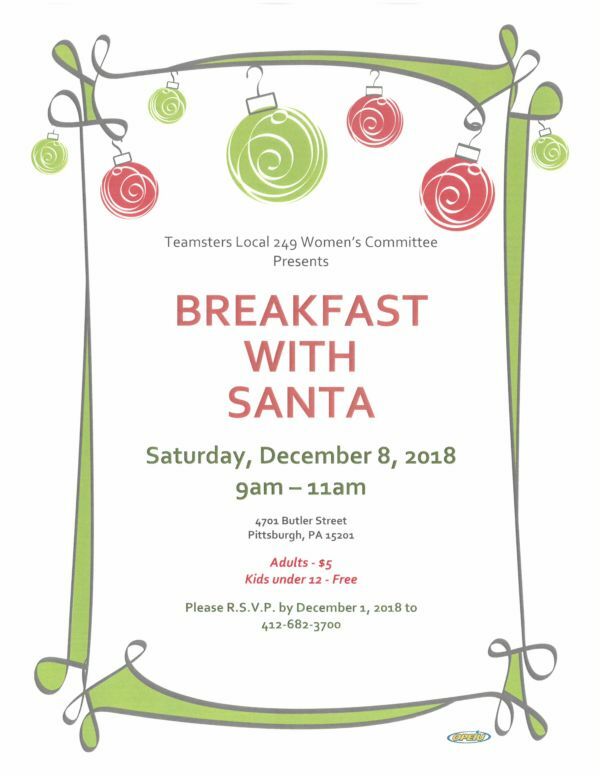 The Teamsters Local 249 Women's Committee will be hosting a Breakfast with Santa on Saturday, December 8, 2018.